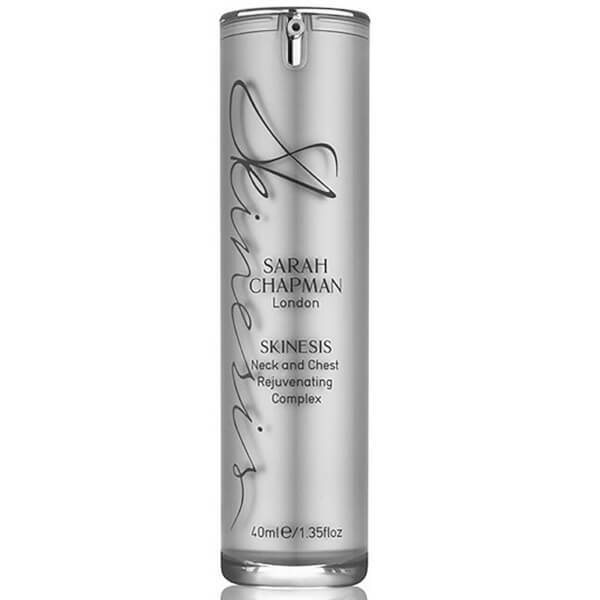 Restore youthful-looking skin with the Sarah Chapman Skinesis Neck and Chest Rejuvenating Complex. Formulated with sea holly stem cell, antioxidants and firming Dynamlift™, the lotion absorbs quickly into skin to repair visible signs of ageing and UV damage, including pigmentation, collagen breakdown, fine lines and creases. Suitable for all skin types, the powerful treatment improves resilience and tightens the neck and chest area for a plumper, fuller appearance. Targets uneven skin tone and delicately fragrances with jasmine and neroli pure essential oils to revitalise the skin and senses. 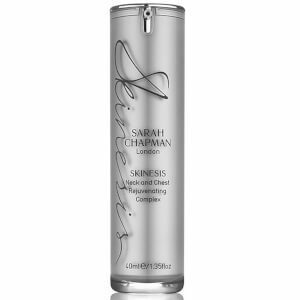 Experience soft, smooth and lifted skin. E.N. 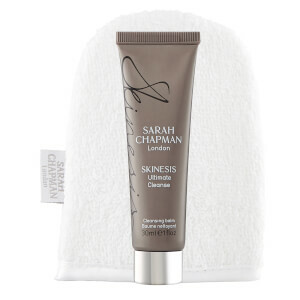 Smooth over clean skin day and night, sweeping upwards all over the chest, around the front and back of the neck and behind the ears.